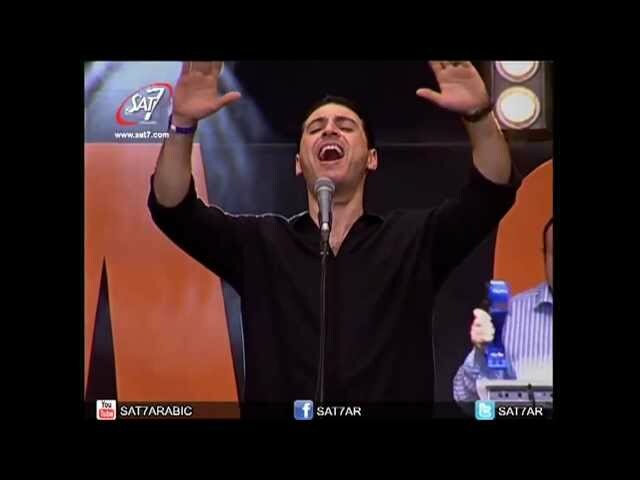 Pray this Song. 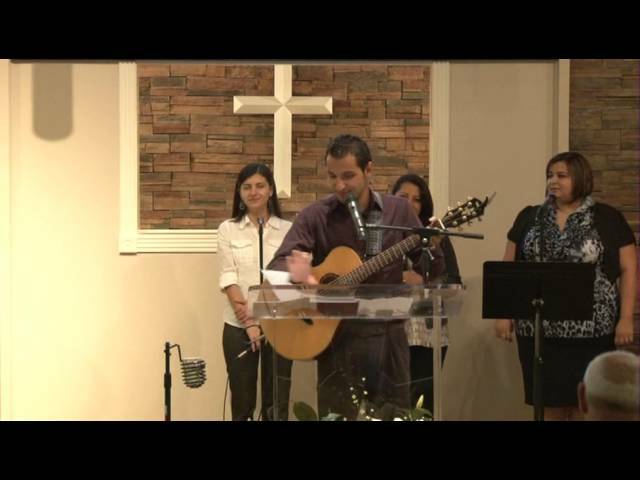 Visit our web site www.LWDallas.org for our church events and activities. 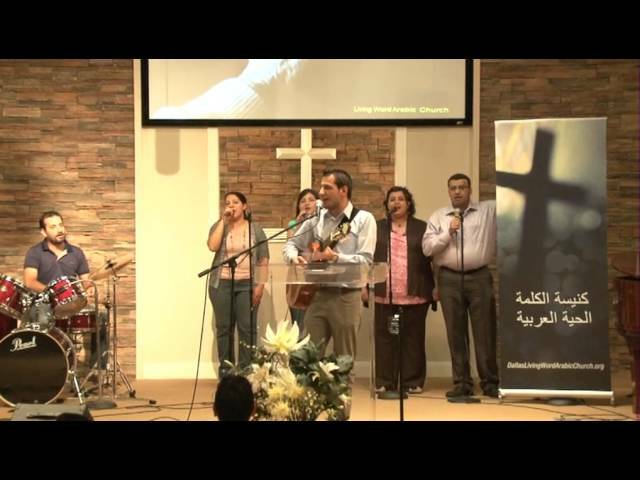 Visit www.lwdallas.org for videos and more information. 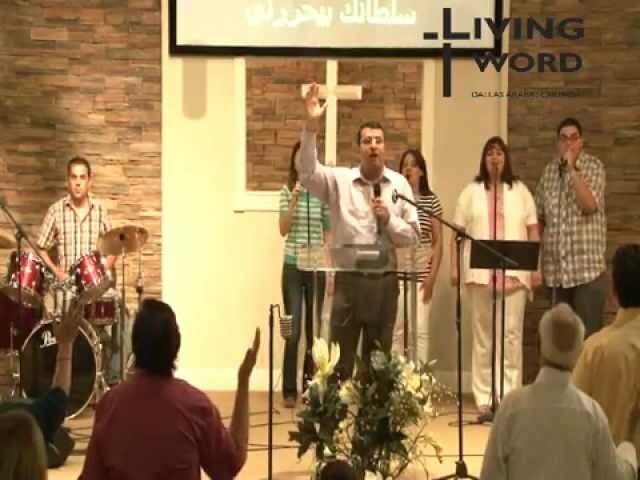 Living Word Arabic Church in Dallas TX welcomes you to our Arabic Speaking worship service...Come and Join us on April 20 & 21, 2013 with our special guest; Brother Ziad Shihadeh & Pastor Charlie Custa... Visit www.LWDallas.org for more information. 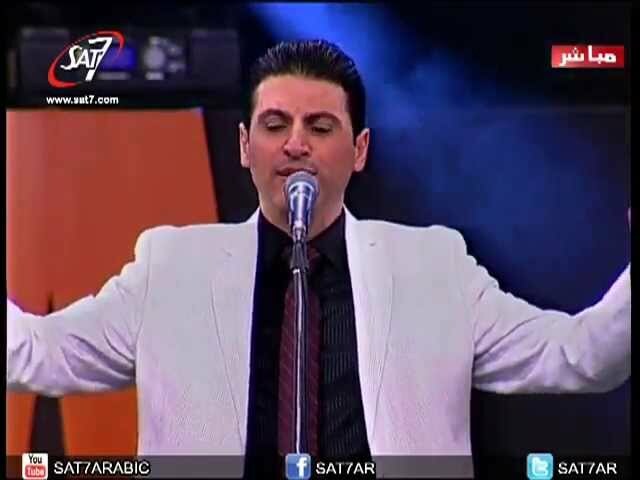 Manal Samir coming to Living Word Arabic Church on June 29, 2013. 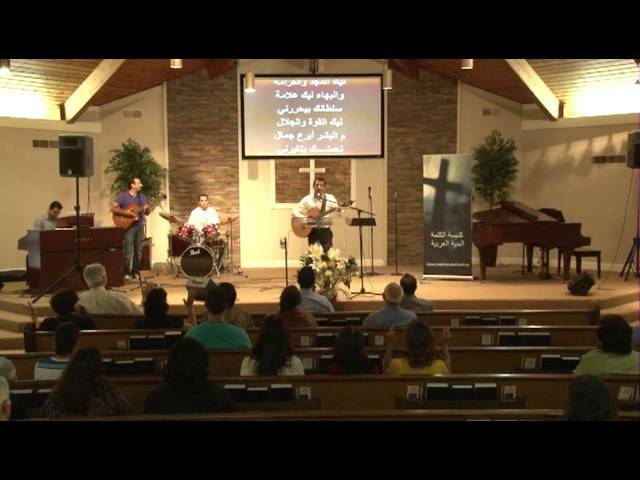 Living Word Arabic Church Dallas Worship, from Sunday August 11, 2013. 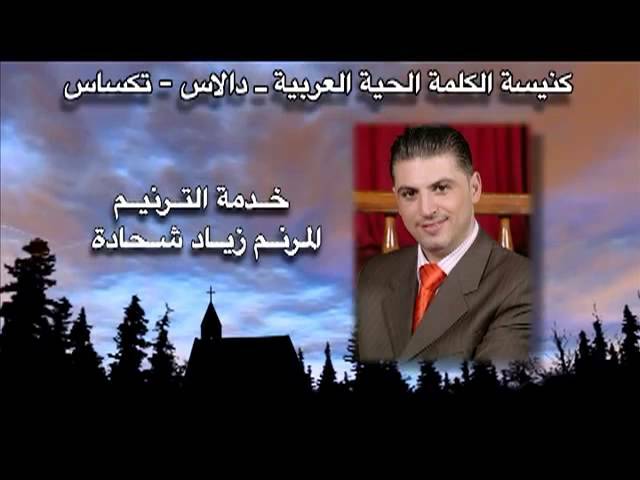 We meet every Sunday at 6:00PM, so come and enjoy the Lord presence among His people. 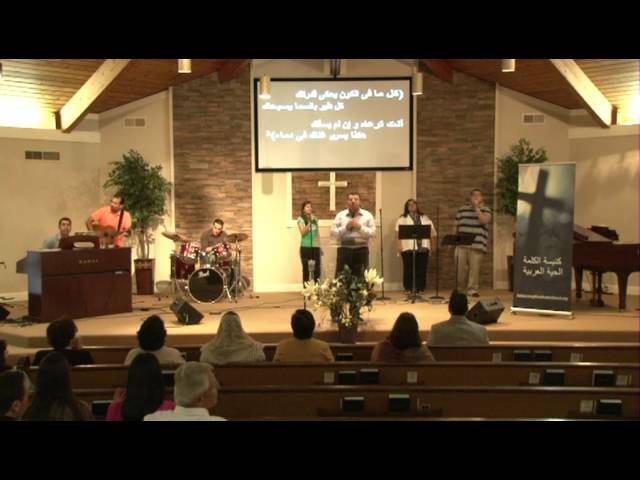 Part of our weekly service at Living Word Arabic Church Dallas. 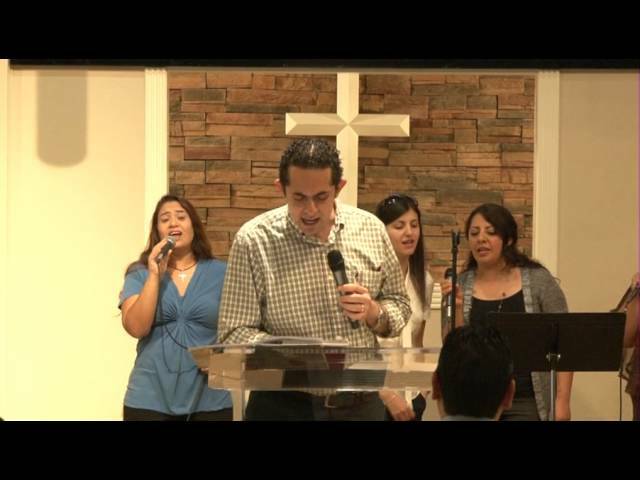 We meet every Sunday @ 6:00PM where you would meet the family of Christ worshiping and serving together. 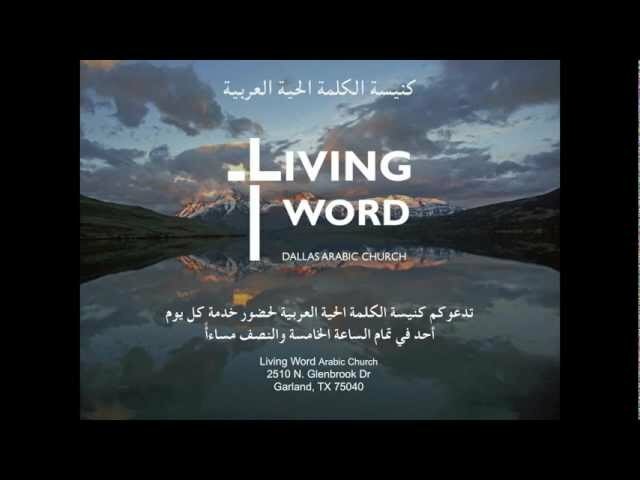 Join us and visit www.LWDallas.org for more information.